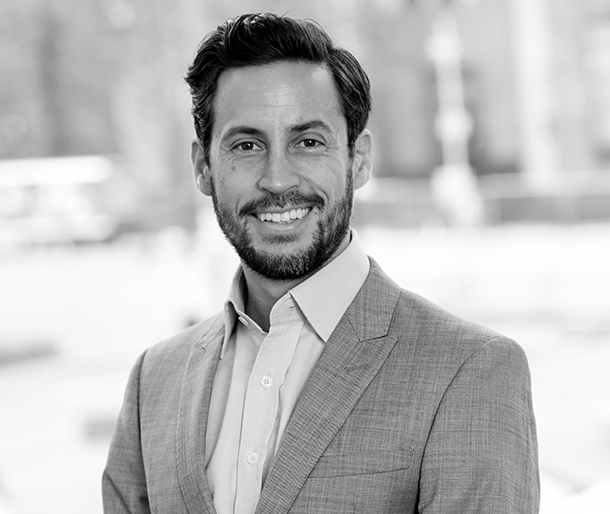 Jose is a Director on the Program Team focusing on the Financial Solutions Lab, a joint effort between JPMorgan Chase and CFSI that supports entrepreneurs build transformative technologies that improve consumer financial health. At the Lab, Jose leverages his background in technology and financial services to launch new cohorts and support the companies that go through the program. Previous to joining CFSI, Jose founded MoneyMio.com, the first bilingual online platform dedicated to empowering Latinos in the United States with personal finance education. Prior to MoneyMio, Jose worked as a senior analyst at an investment fund and as an investment banker with Merrill Lynch in the technology sector. Jose holds a B.A. in Business Economics from the University of California, Los Angeles. In his spare time Jose enjoys painting and exploring the San Francisco creative scene.